The 30 statistics that you are about to read prove beyond a shadow of a doubt that the middle class in America is being systematically destroyed. 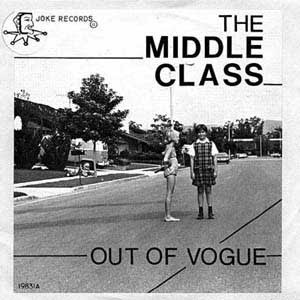 Once upon a time, the United States had the largest and most prosperous middle class in the history of the world, but now that is changing at a staggering pace. Yes, the stock market has soared to unprecedented heights this year and there are a few isolated areas of the country that are doing rather well for the moment. But overall, the long-term trends that are eviscerating the middle class just continue to accelerate. 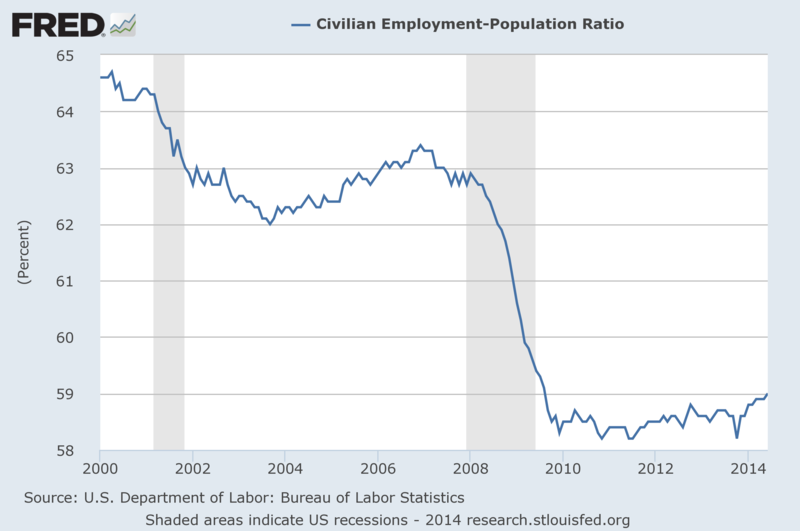 Over the past decade or so, the percentage of Americans that are working has gone way down, the quality of our jobs has plummeted dramatically and the wealth of the typical American household has fallen precipitously. Meanwhile, we have watched median household income decline for five years in a row, we have watched the rate of homeownership in this country decline for eight years in a row and dependence on the government is at an all-time high. There are so many families out there that are struggling right now. So many husbands and wives find themselves constantly fighting with one another about money, and they don't even understand that what is happening to them is the result of long-term economic trends that are the result of decades of incredibly foolish decisions. Without middle class jobs, we cannot have a middle class. And those are precisely the jobs that have been destroyed during the Clinton, Bush and Obama years. 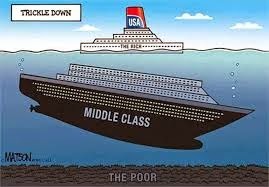 Without enough good jobs to go around, we have seen the middle class steadily shrink and the ranks of the poor grow rapidly. 2. According to a study recently discussed in the New York Times, the "typical American household" is now worth 36 percent less than it was worth a decade ago. 5. 79 percent of the people that use food banks purchase "inexpensive, unhealthy food just to have enough to feed their families". 6. One out of every three adults in the United States has an unpaid debt that is "in collections". 15. Amazingly, one out of every six men in their prime working years (25 to 54) do not have a job at this point. Is This The Perfect Storm For Trump Haters?